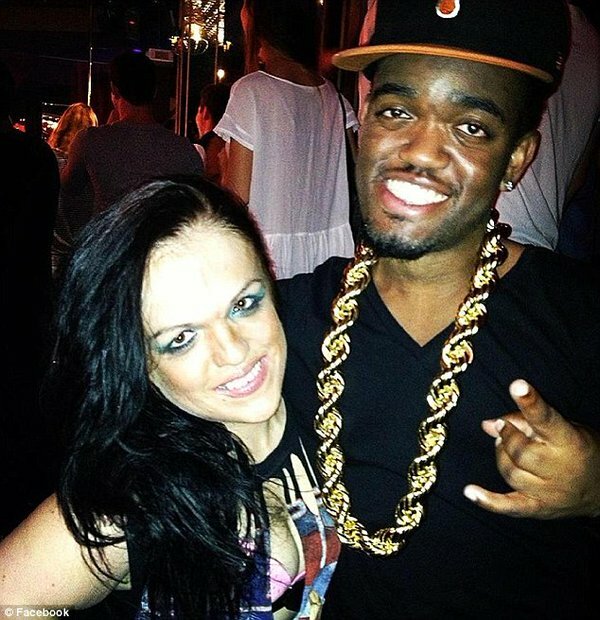 Kim Tripp, a woman with dwarfism known as 'mini Kim Kardashian' at a cabaret show in Nevada, was found dead by her boyfriend 'mini Kayne West', outside her Las Vegas home on Sunday. Tripp, 32, was said to be in good health before she was found unresponsive on the porch of her apartment, according to TMZ. Tripp starred as the little people's Kim Kardashian at Beacher's Madhouse at the MGM in Las Vegas and the Hollywood Roosevelt in Los Angeles. It is unclear if foul play or a medical issue was the cause of her death.